If you were alive in 1974 do you remember what church you attended? Has that church changed in the last 44 years? If so how? 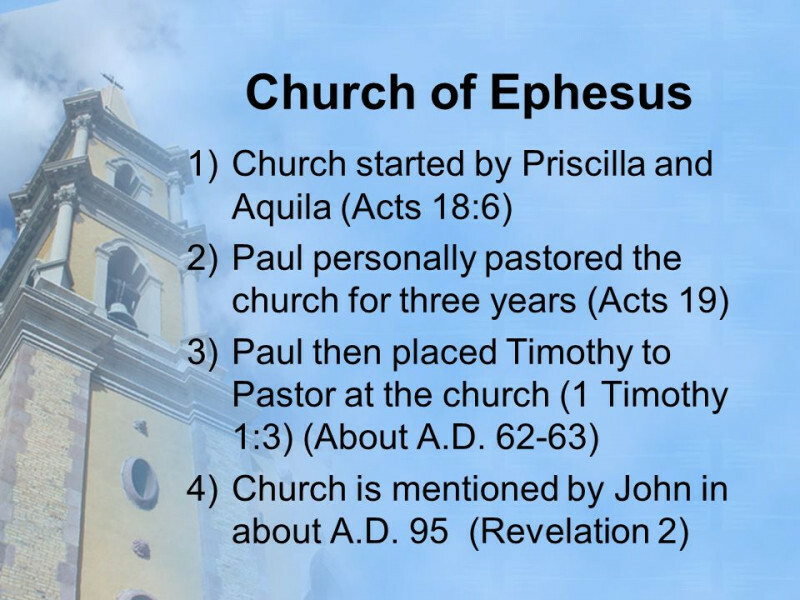 In this sermon we take a look at approximately 44 years in the life of one of the most important churches in the early days of Christianity, the church in the town of Ephesus. 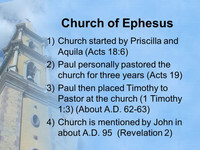 The Bible gives us a picture of how this church changed over this 44 year span from it's founding in Acts 18 all the way to what Jesus had to say to this church in Revelation 2.